Our award-winning chefs, led by Tom Gore, work to create menus that are locally sourced, beautifully prepared, robustly flavoured, nutritionally balanced. 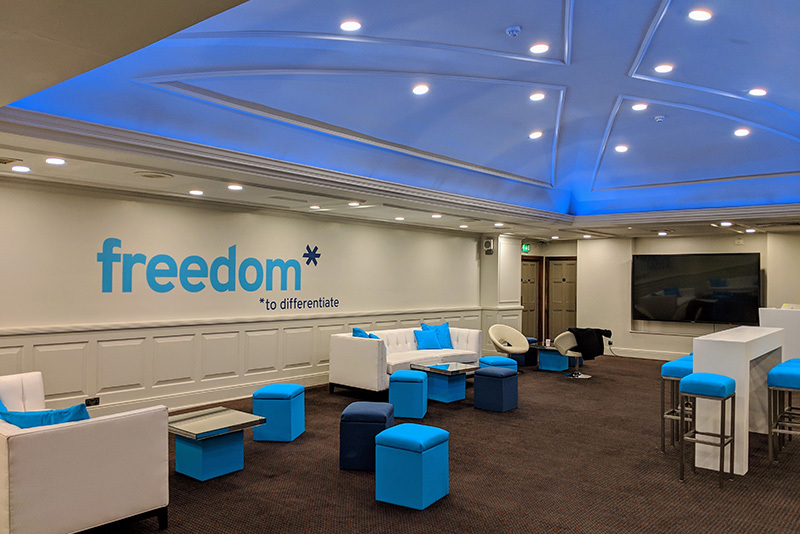 Whether you need a jaw-dropping design, full audio visual production or just a few cosmetic touches, our award-winning team can provide to any scale and budget. Big and bold or quiet and discreet for your special day, it must be love. Sheer size and variety of rooms allows The Brewery to host meetings and events for as few as 30 attendees or as many as 1200. Discover the forgotten theatre brought mysteriously back as the Goodnight Cabaret performs for one last time. Unique spaces, next level audio visual and food to get you thinking, we don’t do boring. 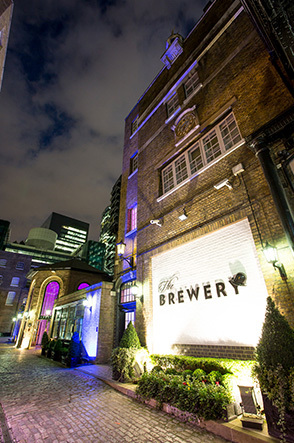 The Brewery is a premier corporate venue in the City of London occupying the site of the former Whitbread brewery. 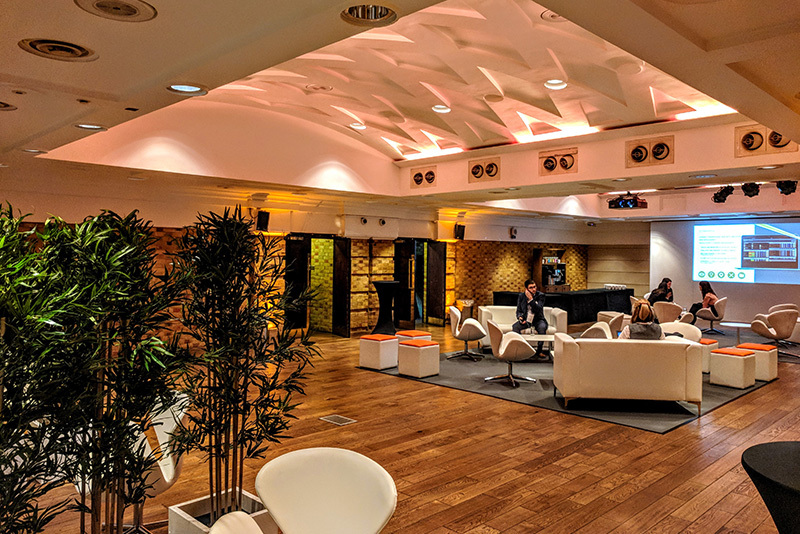 As a leading conference space, meetings area and fine dining facility for handfuls of delegates or hundreds of guests, The Brewery operates in the same high-class, exquisite manner that saw Whitbread's brewery rise to become the crown jewel of London. As a high-class corporate venue, wedding venue and Christmas party venue, The Brewery prides itself on offering a unique, versatile environment to accommodate all of our guests' wishes. Our team of talented experts, veterans in the fields of venue management, event production and customer service, as well as our passionate team of in-house chefs will do everything to carry on the proud tradition left by Whitbread as the heart of entertainment in London. Our high-class corporate facilities ensure meetings and conferences can be tailored exactly to your specification. Each room in The Brewery - including the King George III and Queen Charlotte Rooms (named after a royal visit to the site in 1787) and the 300-1000 capacity Porter Tun room - includes a PA system, Wi-Fi services, electronic entrance signage and many more facilities to help make your corporate event as memorable as possible. The level of customisation we provide ensures The Brewery is the ideal wedding venue or Christmas party venue in the City. Wedding ceremonies, services and receptions are available thanks to our full wedding licence allowing us to host a range of wedding events, whatever the type or style. During winter, our team designs a Christmas party theme from scratch to take over the entire venue, ensuring we can throw your guests and delegates a Christmas party they will never forget. Whitbread brewery may have shut its doors in 1976 but its historic roots and traditions live on in our high-class corporate venue. From annual conferences to glamorous weddings, our tailored approach to your event ensures The Brewery remains the entertainment capital of London. 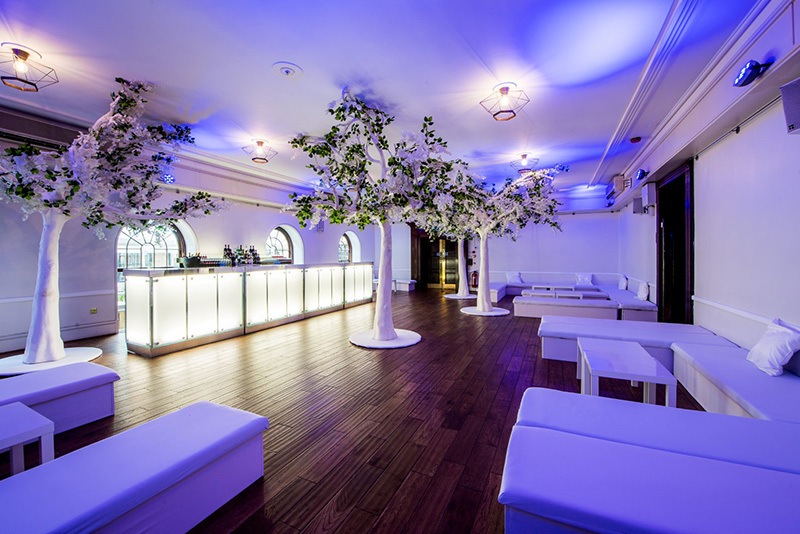 The Porter Tun is one of London’s most breath taking event spaces. 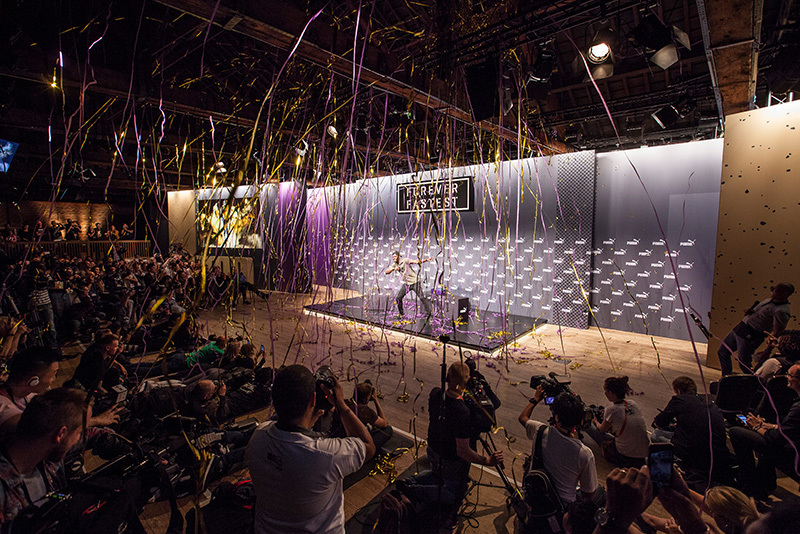 The unobstructed floor space, exposed brick ceiling and imposing beams make it perfect for your next conference or awards event. 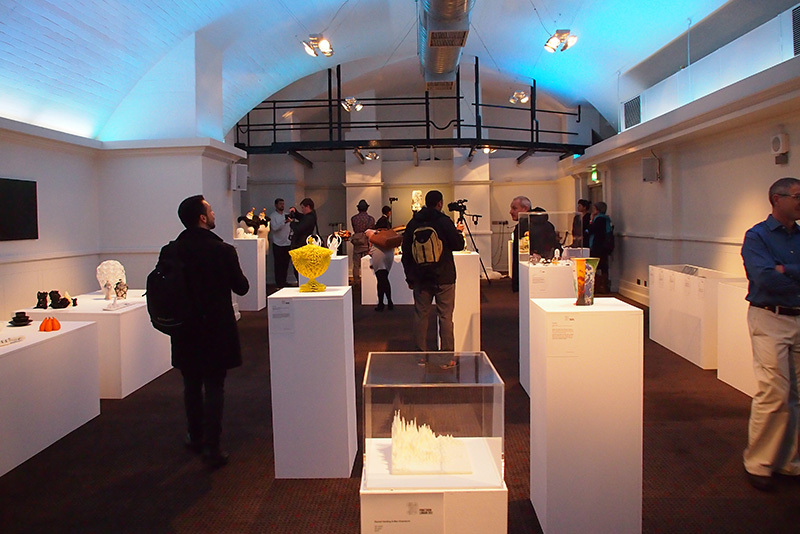 Named after a Royal visit in 1787, the exposed brickwork and industrial features make this a standout room for drinks receptions and exhibitions. These two rooms with beautiful period features and feature Georgian windows provide all the character you need for a corporate event or a fairy tale wedding. These two spaces are steeped in brewing history. The layout of the two rooms make them a fantastic choice for a corporate Christmas party. 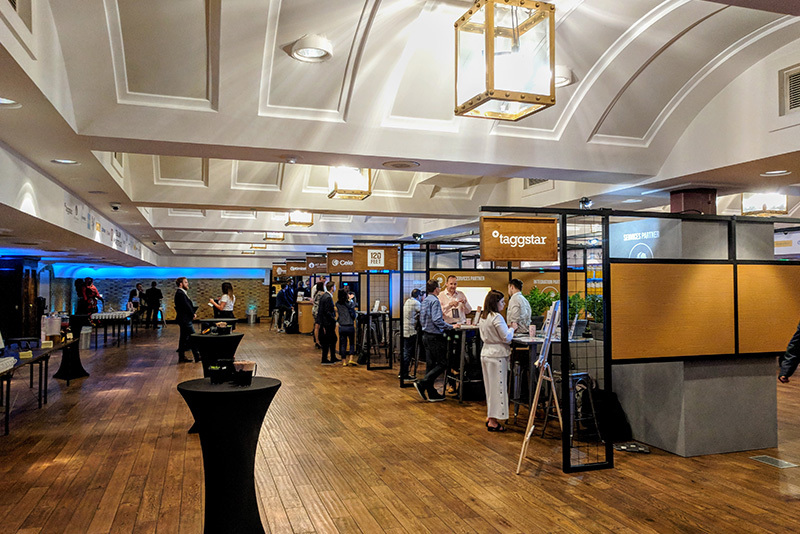 Making a Royal couple with the King George, this stand-alone space can provide the intimate setting you need for your next presentation or meeting. The smallest space at The Brewery still has plenty of charm and character. The inbuilt audio visual means it’s ideally suited to small product launches and private events that need a ready-made space. To get in touch with The Brewery, please use the address and details below. Travelling to the Brewery by public transport is quick and easy. We are close to Liverpool Street, Moorgate and Barbican stations, and served by at least 10 bus routes. There are no car parking facilities on site at The Brewery. The nearest public NCP car park can be found at The Barbican.There is also limited pay and display street parking available. To download a map with instructions on how to find us click here.